Todd Bowden is responsible for sourcing and acquiring new multifamily development opportunities in the Denver and Phoenix markets. 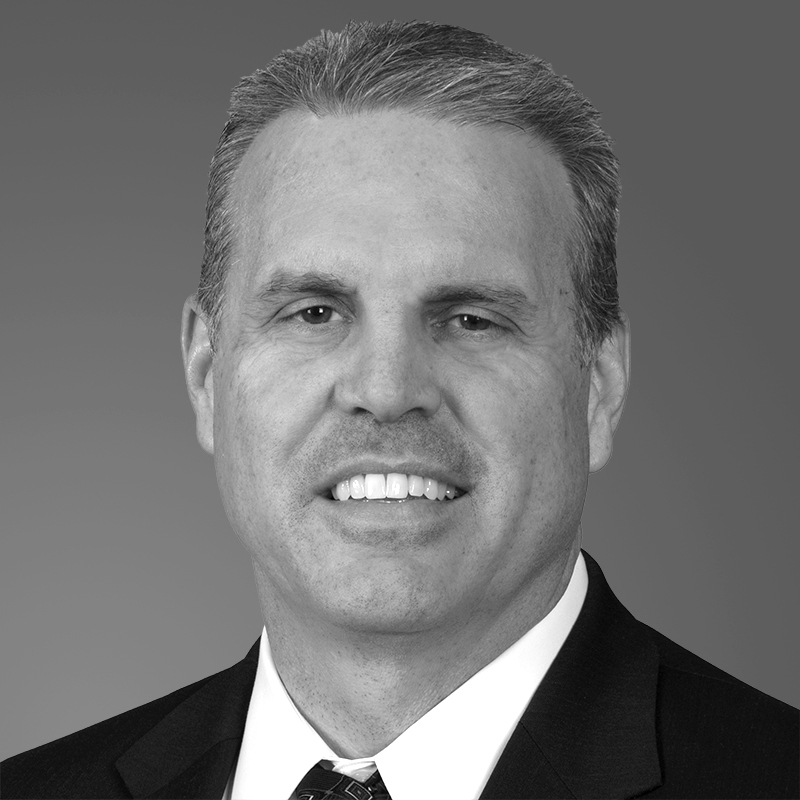 Prior to joining Toll Brothers Apartment Living in 2018, Todd worked as a development partner for JPI Companies, where he originated and executed multifamily development opportunities in Arizona and Southern California. His responsibilities included site sourcing, contract negotiation, capitalization, project design, entitlements, asset management and dispositions. Previously, Todd worked as Division President for Meritage Homes in Phoenix, where he developed both attached and detached for-sale housing. He has also worked as a consultant in the residential development industry. Todd earned a Bachelor of Business Administration at The University of Texas at Austin and an MBA from Texas Christian University.